If you're a client, read this article to find out how you can order an appraisal online in minutes! 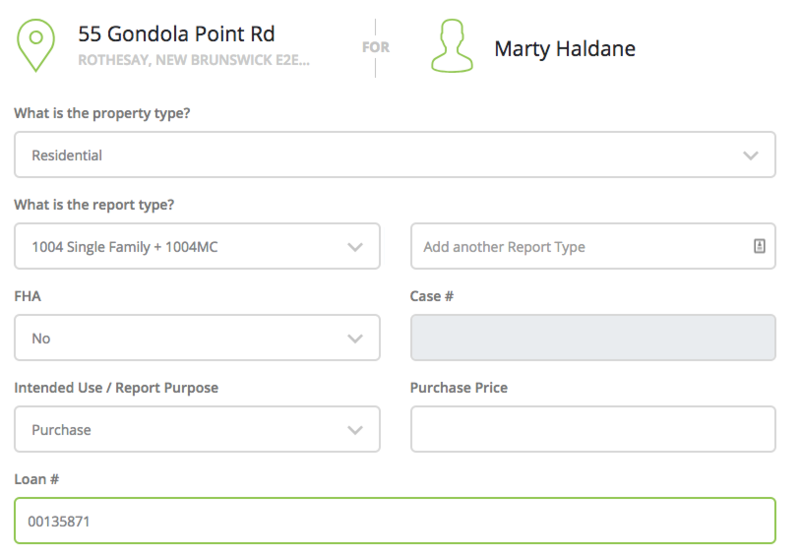 You must register for a free client account before you can order appraisals using the new Anow Connect Order Form. Once you have created an account, enter the link for the Order Form provided by the company you want to order the appraisal from. 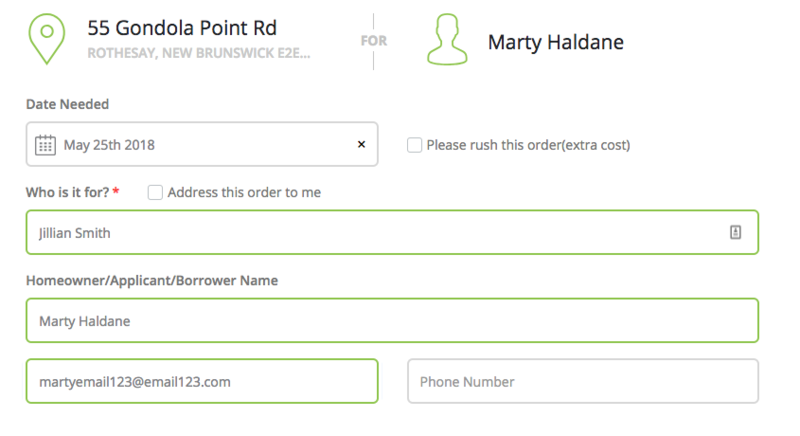 *It's important to note that some Order Forms may be customized by the company you're ordering the appraisal from, so not all Order Forms will have all of the exact same fields. 1) First you will need to enter the property address for the appraisal you need completed. 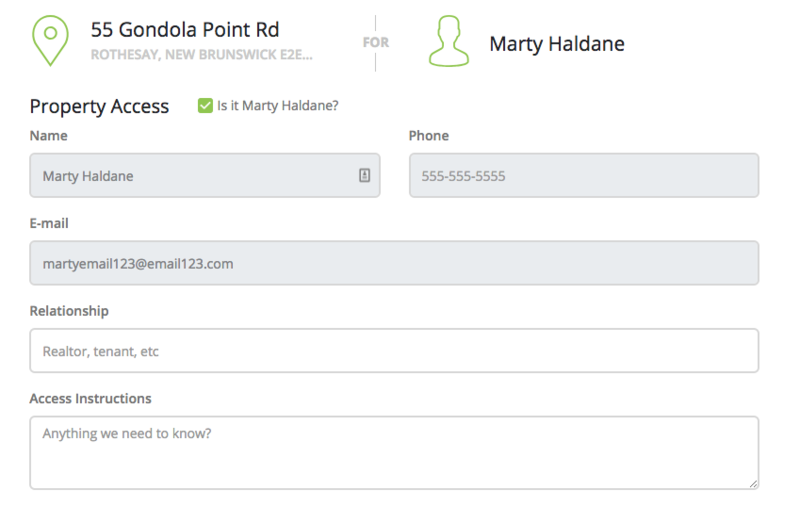 If you want to manually edit any specific address fields, select Edit Address to reveal the detailed fields. 2) The next section of the form is where you will need to enter the date by which you need the appraisal completed, the name of the person who the appraisal is being done for (Addressed To contact), as well as any information related to the Property Owner/Borrower. 3) Next you will want to enter the For Access contact details as well as any notes that you want to have associated with this contact. 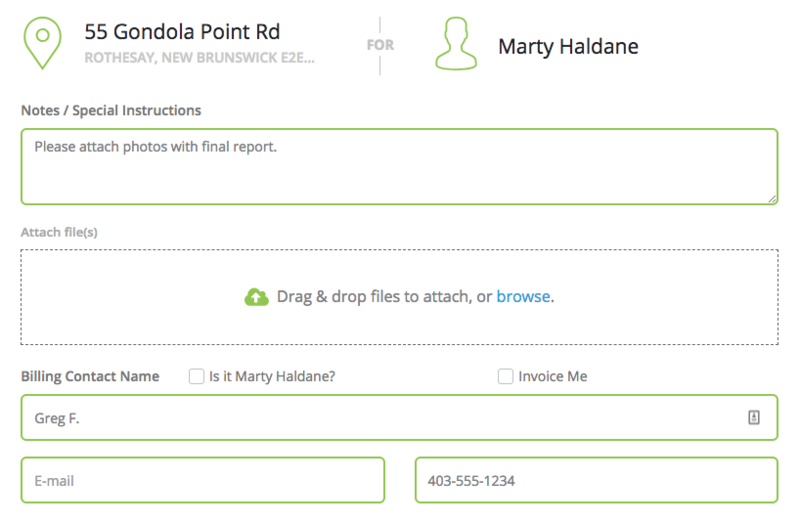 4) The following section will provide you with fields to enter the Property Type, Report Type, Loan #, and more! It's important to note that if you select "Yes" under the FHA field, a Case # must be entered in order to move forward. 5) Finally, you can choose whether or not you want to attach any special instructions or files to this particular order. You also can enter the Billing Contact information here before submitting your request. 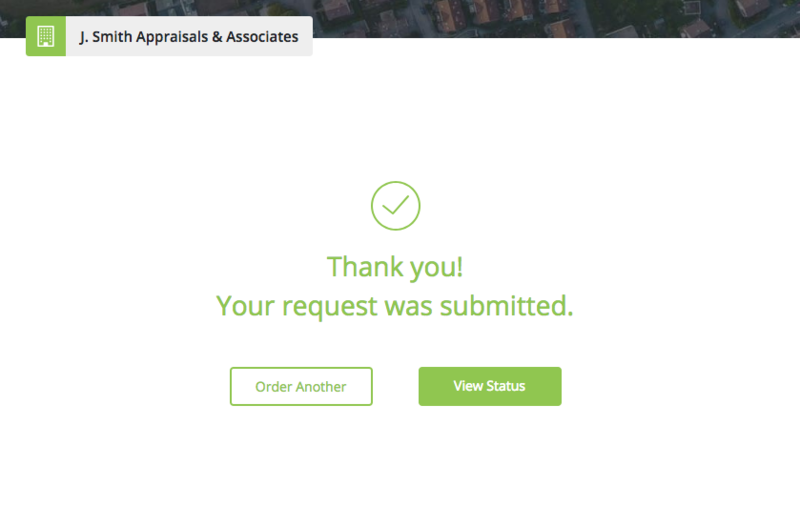 6) This screen means that your appraisal has been requested, and the company will then determine if they accept or reject it from this point on.